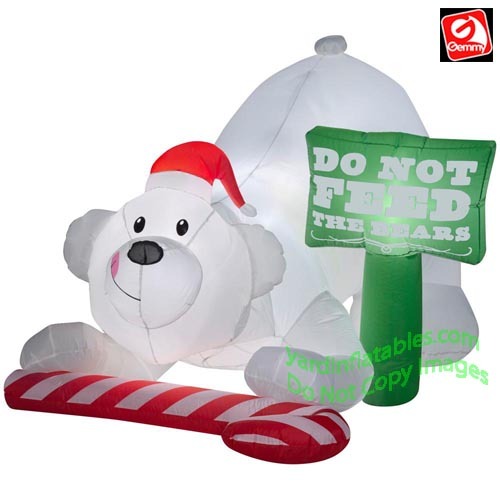 Polar Bear with a Candy Cane sitting next to "Do Not Feed the Bears" sign ! 4' Tall x over 6 1/2' Wide! 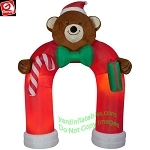 Watch as the Bear's Head Moves Left and Right!